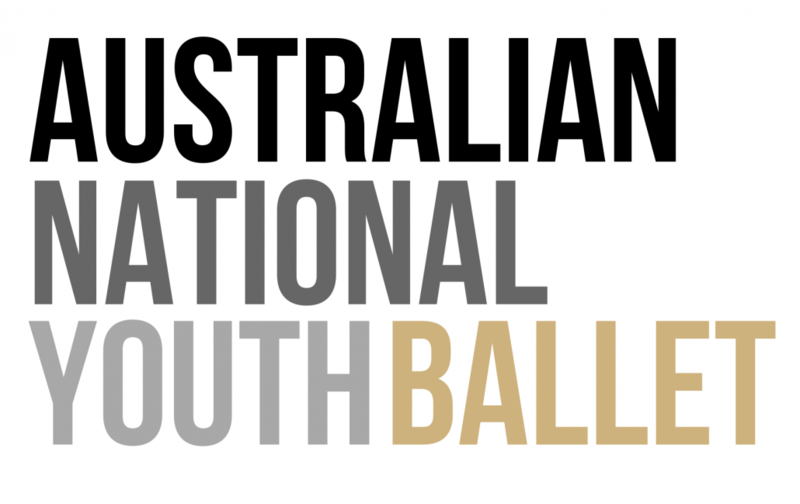 The Academy & The Australian National Youth Ballet are extremely blessed and grateful to have such talented, supportive and esteemed dancers, teachers and professionals who endorse and acknowledge the Academy as an elite centre of training in Classical Ballet and Dance, offering world class and industry standard youth productions. Our Guest Artists are at the heart of our organisation – giving essential support to the company and our young artists. They aid us to train and develop a new generation of elite dancers through regular guest teaching and performing. This provides the ANYB students with world class opportunities and creates a close involvement with industry professionals and dancers of such a high calibre worldwide.